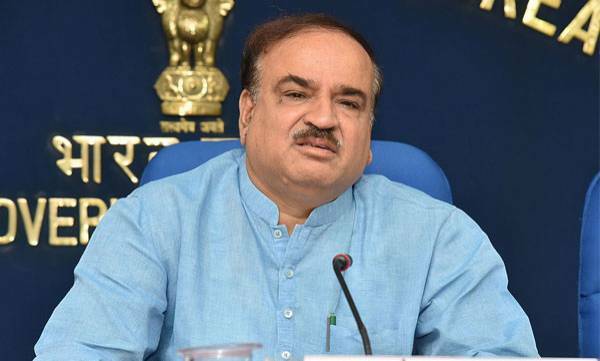 Parliamentary Affairs Minister of the Central Government and BJP leader Ananth Kumar has passed away. 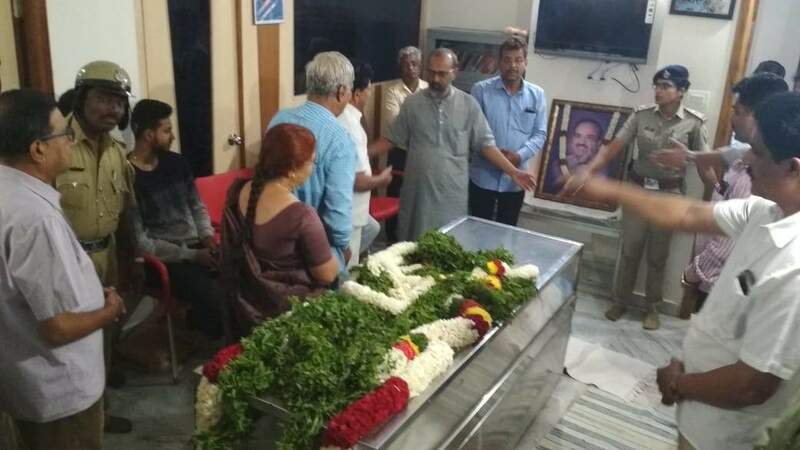 At the age of 59, he breathed his last in Bengaluru. On his death, all the veterans of politics and other areas have condoled the tragedy. The Union Home Ministry has instructed the national flag half to be bowled across the country. His funeral will be done with respect to the state. Today's holiday has also been announced in Karnataka on the demise of Kumar. Expressing condolence, President Ramnath Kovind said: "Anant Kumar's death is a big loss in the public life of the country, especially for the people of Karnataka. My consolation to his family, associates and infinite scholars. Expressing condolences over the death of Ananth Kumar, Vice-President Venkaiah Naidu said, "He was ill for some time but he did not think this would happen. We felt that he would be quick to recover and start serving people. I convey consoled condolences to his wife and children. Home Minister Rajnath Singh tweeted that all the memories of working with Ananth Kumar in the government and the party are in my mind. These memories will always be with me. His death has caused huge loss to the BJP. Also it is also my personal loss. Union Minister Prakash Javadekar condoled and said, "Anant Kumar ji's demise is a great loss for the country and my personal life. He was our great friend and great guide. Recently, we had worked together in the Karnataka elections. Their sudden departure is a shock for everyone. We will be involved in his last visit to Bangalore.